Visit the interesting wine festivals. Lower Austria is a paradise not only for cyclists and tourists, but it’s primarily a country of a first-class wine. During springtime sports, traditional gastronomy and wine tasting can be found in the regions near the Slovak border. For winemakers, the most important season of the year is fall. Few people, however, know that the wine year and the first wine tasting, which are harvested in the fall and are left to mature in the winter, come in the spring. More than 200 winemakers will open their cellars as part of the event, which will take place on April 27 and 28, and will allow you to taste the new wines. The beautiful nature of Lower Austria is awakening from the winter, the hills are green, and the winemakers are starting to open their cellars to the first visitors. At the end of March, a new wine year begins with coming spring. Enjoy the early spring days in a charming setting just outside our borders. The combination of enchanting landscapes, traditional festivals, excellent regional specialties, and great wines guarantee a unique experience. You can visit these spring experiences on foot or bike. During your excursions, you can stop in the wine bars, the so-called Heurigen. Heurigen are extraordinary wine pubs offering not only “this year” wines (this is the name for wine made until St. Martin’s day) and ciders, but also hot and cold homemade dishes. In some wine bars, it’s possible to stay overnight and enjoy the atmosphere, tasting new wines and traditional food a little bit more. There is a wide range of these bodegas depending on the region in which it’s located. Grüner Veltliner dominates In the east and in the west, for example, pear cider. Heurigen bodegas have a season all year round. 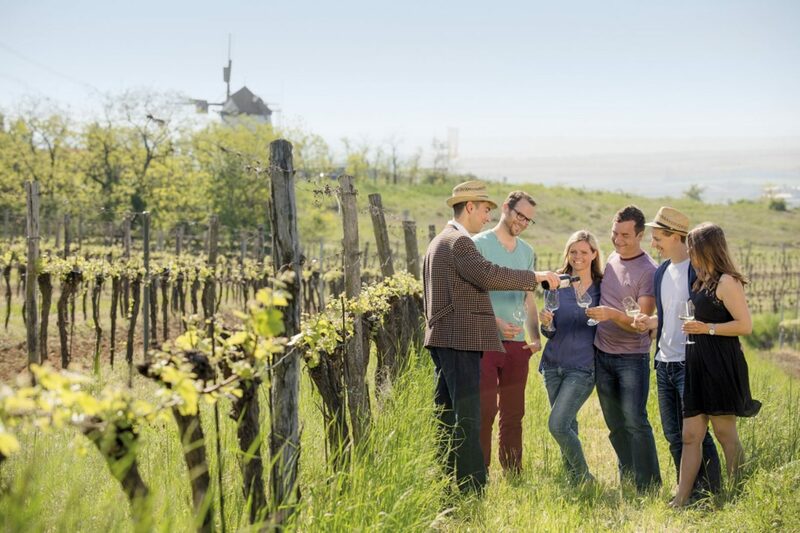 Also in the spring you can visit a variety of wine festivals, discover local winemakers and experience the original atmosphere of the regions of Lower Austria. 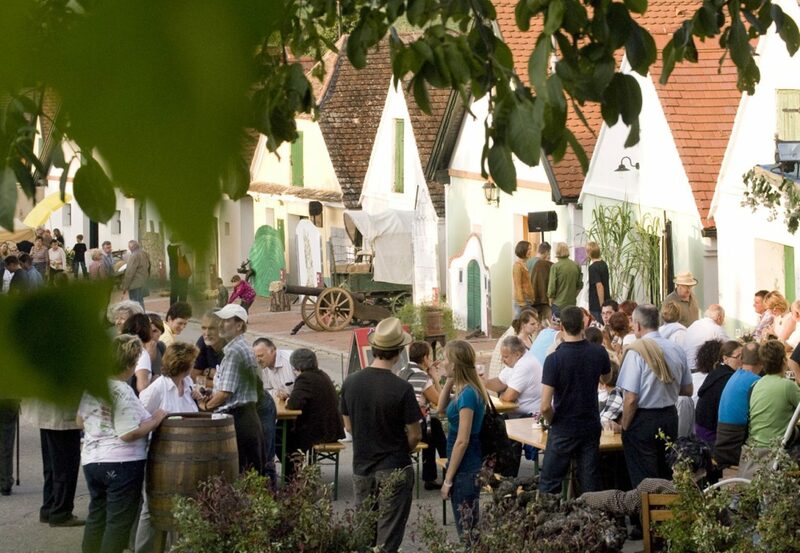 In the spring, you can take the Weinviertel Wine route just outside the border. More than 200 winemakers will open their cellars as part of the event, which will take place on April 27 and 28, and will allow you to taste the new wines. Spend an unforgettable weekend and indulge great wine, gastronomy and the culture of Lower Austria. The trip starts at 10 am, and the end is estimated at 7 pm. The Danube area is a wine region famous for its white wine and unique stone terraces. 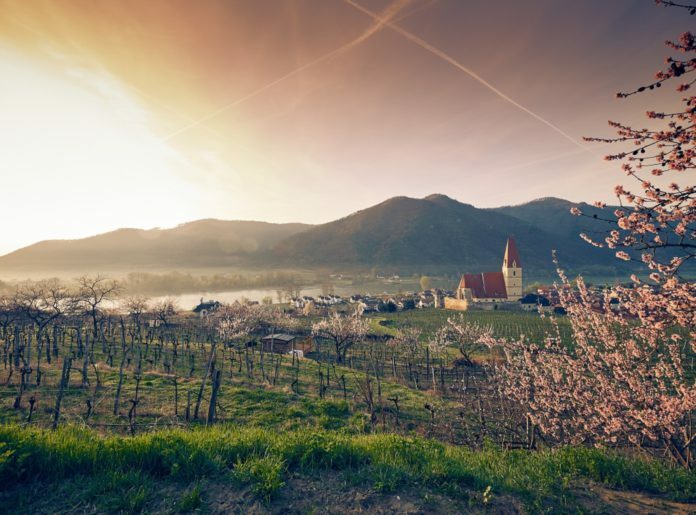 The Gourmet Festival will be held in the Wachau region from 28 March to 11 April. For visitors, it’s a unique opportunity to discover the best wines from the Wachau, the UNESCO-listed valley, and to taste dishes from top international chefs. Previous articleWhich Restaurants Starred in the Michelin Guide 2019? Which Restaurants Starred in the Michelin Guide 2019?